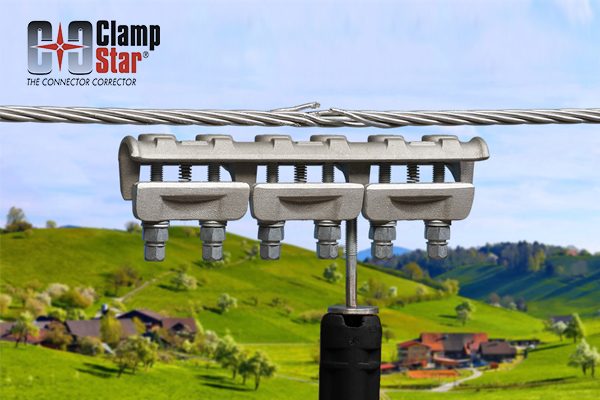 Classic Connectors ClampStar® Repair Units are a cost effective and time efficient solution to repairing damaged conductors including OPGW. ClampStar, an engineered electrical and mechanical shunt is the industry’s only permanent, life extension solution for virtually all overhead conductors of any voltage class. 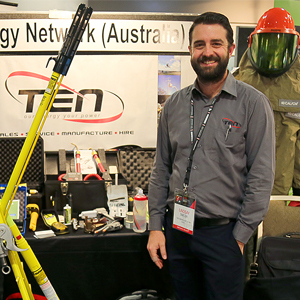 TEN is proud to distribute and stock the full range of Salisbury gloves and sleeves covering Classes 00 through 4. 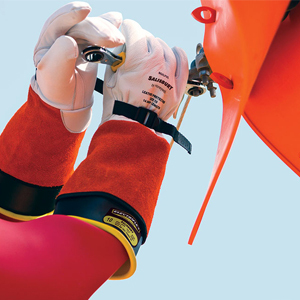 Salisbury gloves meet both the ASTMD120 and IEC60903 standards. HV gloves include straight, contour and bell cuff designs. 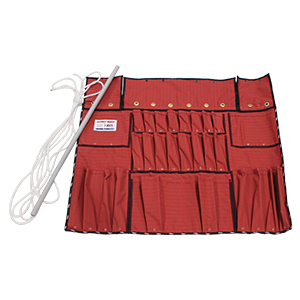 Australian made heavy duty universal bucket apron made from tear stop canvas. 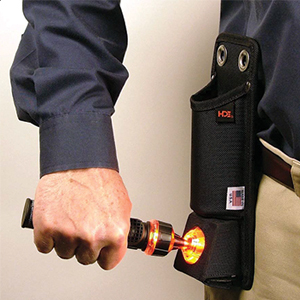 Designed with multiple pockets with double stitching for increased durability and strength. The HDE LV-5 Detector picks up stray voltage as low as 5 volts on any electrically conductive surface such as street light poles, meter boxes, pole steps and manhole covers. 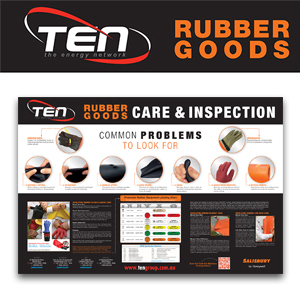 TEN and Salisbury have made this handy rubber goods care and inspection poster available. Please drop us a line if you would like a printed version for your depot. Copyright ©2017 - TEN Group - All rights reserved.